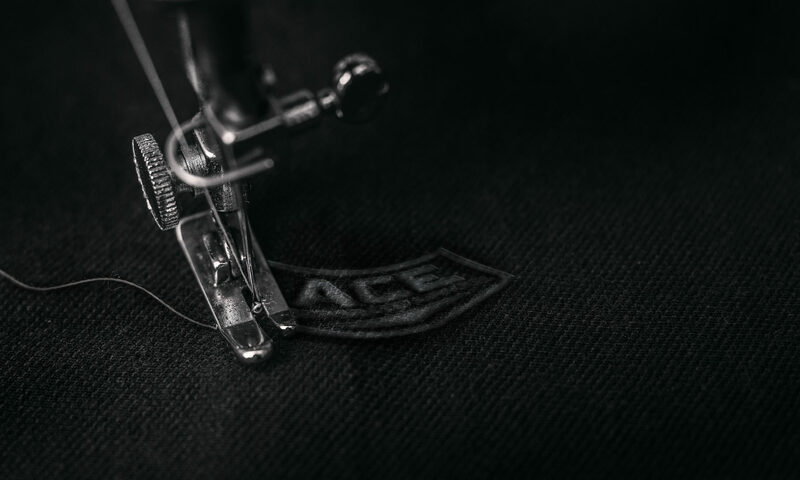 ACE CORPORATE APPAREL specialises in corporate clothing, corporate workwear, logo embroidery, promotional products, sublimation garments and laser cutting . If lifting your company image and promoting your logo via a Corporate Uniform or Corporate Workwear is your aim, we have the solutions to help you. We supply high quality corporate clothing with logo embroidery or printing in Melbourne and across Australia. We pride ourselves on innovative ideas, customer service, quality, reliability & value for money. In particular, service is our speciality. When we tell you when to expect delivery, you will get it. That is guaranteed. Building from a client base of relatively small sized customers, we acquired a good reputation for quality, service & reliability. This soon filtered through to the large corporate companies and we now service some major national corporate accounts. We have a manufacturing facility for indent Headwear and Bag orders in China. We also offer in-house Graphic Design, Embroidery logo digital preparation and have a full clothing manufacturing set-up with Embroidery and Printing.